We would like to offer 10% discount on our Personal Training packages, plus your FIRST group session or class is FREE! 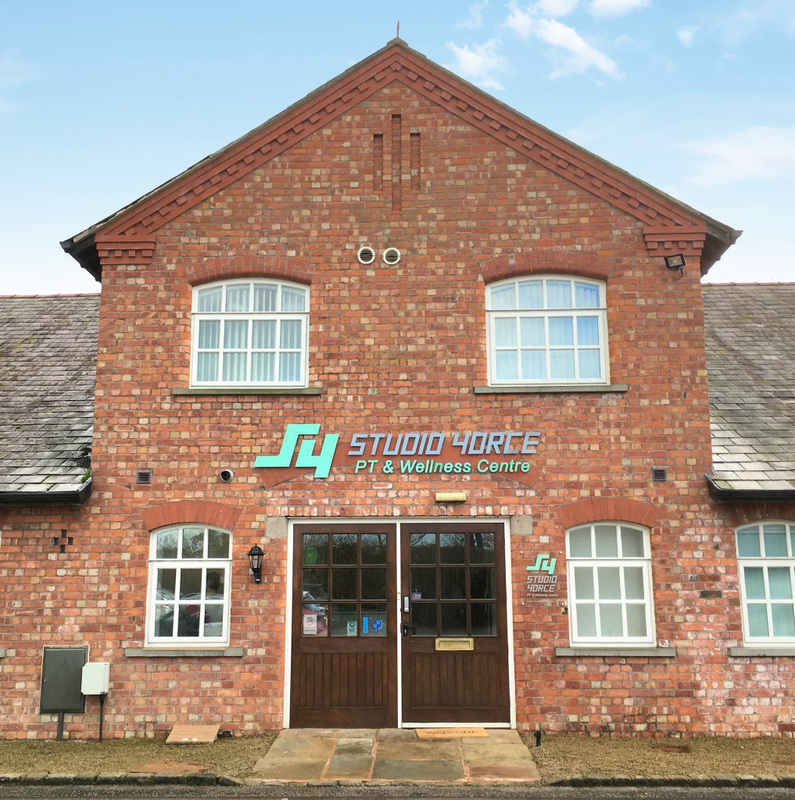 We are a private Personal Training and Wellness Centre, situated in a quiet rural location within minutes to Leighton Hospital, Crewe. There is ample parking at the Centre. We offer 1-2-1 and Train with a Friend Personal Training, Nutrition, Exercise Referral 1-2-1 Personal Training and small group training sessions. We also offer Pilates, Yoga and Meditation in our Mind & Body Studio, plus Reiki, Indian Head Massage, Hopi Ear Candling and Sports Massage in our two therapy rooms.